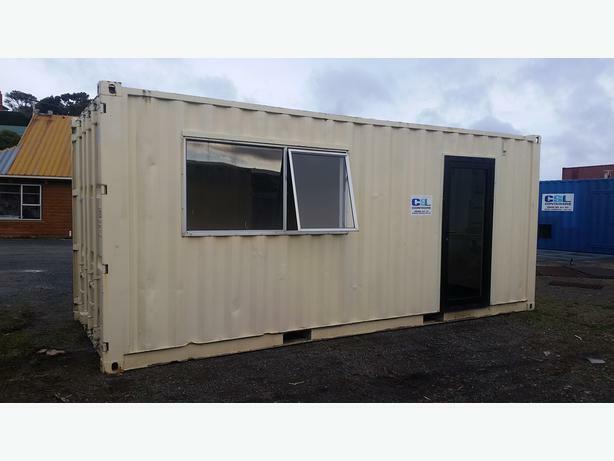 Selling on behalf a shipping container that has been converted by owner into a sleep out , craft room, mai mai, man cave etc. The container has been insulated and a door and window put in. The carpet does need replacing due to dog odour (owner hopefully going to replace) but the container is sound.